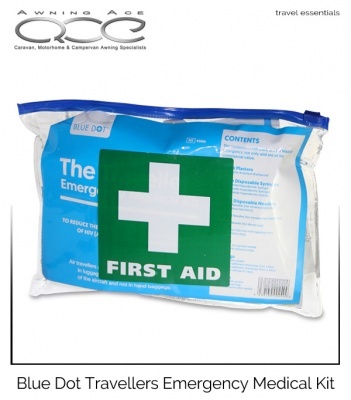 Travelers medical emergency kit contains items such as needles and syringes, silk suture needle and pre-injection swabs not normally found in basic first aid kits. 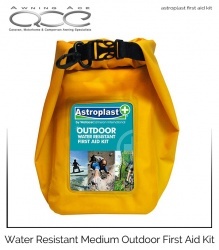 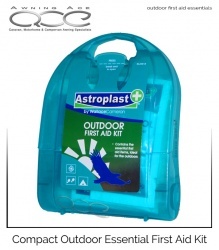 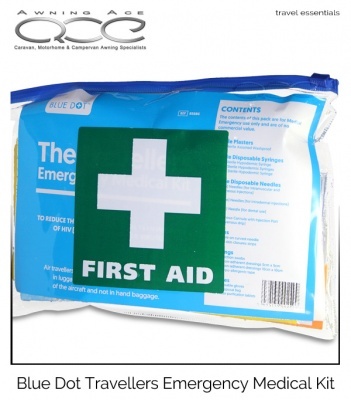 Designed to assist during medical emergencies, these kits are recommended by experienced travel experts who advise that all travelers carry their own essential first aid kit. 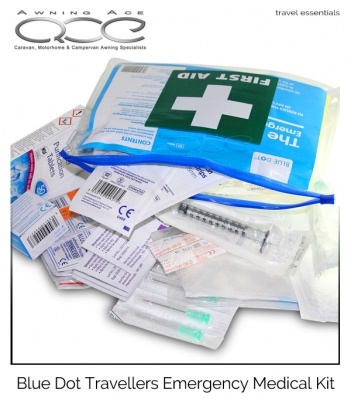 Furthermore, in certain countries, it is advisable to carry a sterile medical kit. 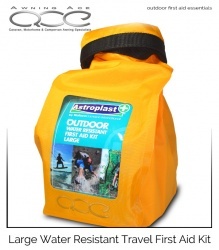 All contained within a compact and easy to carry resealable pouch.